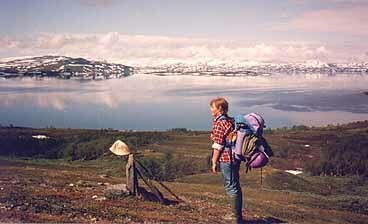 Sweden, my home country, is according to my opinion, one of the best "trekking countries" in the world. 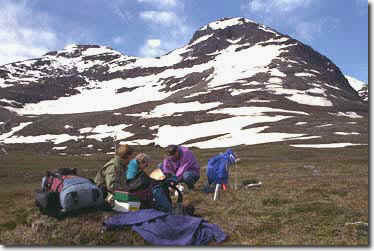 My country offers nice and long "lowland trekks" and beautiful mountainareas in the northern part. Most of the trails are easy to trekk. Here you can find clean air, pure nature with beautiful places, easy to reach but unfortunately no sunshine guarantee. Our "Allemansrätt" is unike and gives everyone the right to stroll, more or less, everywhere. 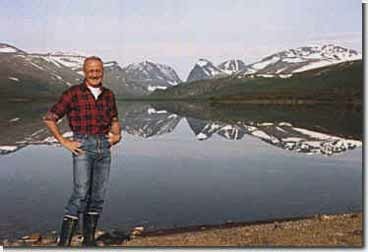 I have trekked most of the trails in the swedish mountains and the all the major lowlandtreks on the west coast of Sweden. Our lowlandtrails are all well marked so it is difficult to get lost and the starting points are easy to rech. 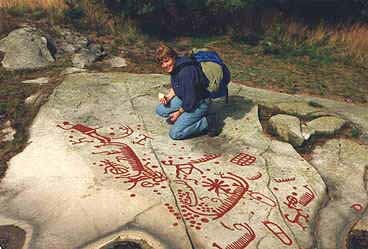 The trails leads you through beautiful areas of the swedish landscape and you will meet swedish culture. Few people are trekking here and you very often feel the wilderness close. Maps can be purchased or received free of charche in the Tourist Offices in major places. 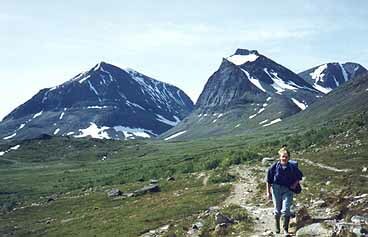 Trekks in the swedish mountains offers many possibilities. Some of the trails are well marked and easy to follow. 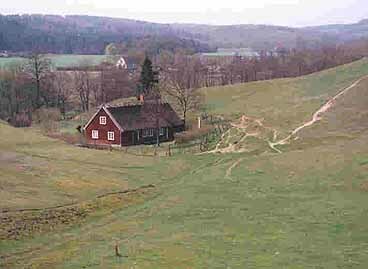 You can stay in your own twnts or use one of the huts run by the swedish tourist organization. 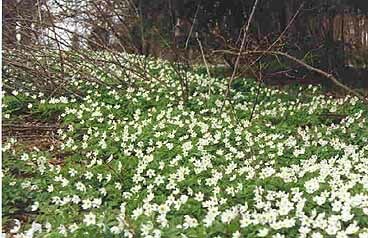 My favorite areas are the Padjelanta area and the regions around Vindelfjällen. 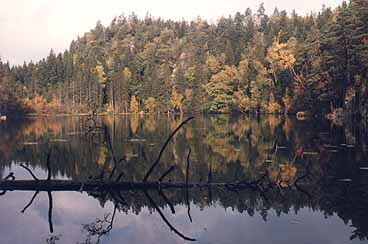 Nature has always been of great interest to me and for that reason I spend a lot of my sparetime out on the trails. From my hometown Gothenburg, the second largest city in Sweden with approx. 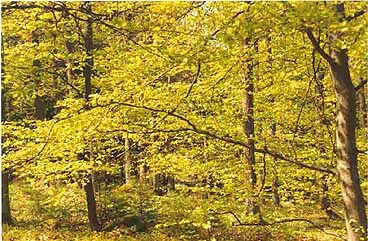 400 000 inhabitants, it is easy to reach large forrest areas with beautiful lakes, as well as the coastline with a beautiful archipelago, specific for this part of Sweden. 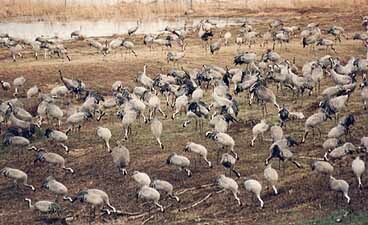 All around Sweden we have many areas protecting flowers, birds and wild animals. But, regretfully, not enough is done to save even more for the future. 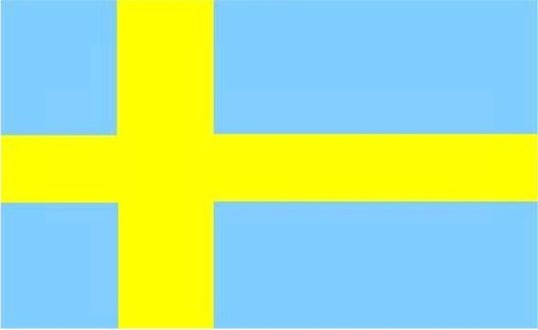 The swedish flag was introduced in 1906 and follows the Scandinavian "cross-tradition" with the danish flag "Dannebrogen" as a prototype. 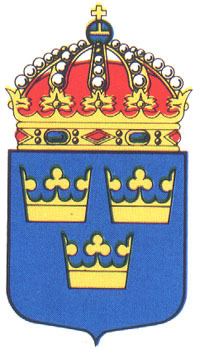 The colours are supposed to come from the swedish crest from the 14th century. "Lilla Riksvapnet" is the swedish national crest. In the blue shield there are three golden crowns. On the top of the shield there is a royal crown surronded by the chain of the Serafim-orden. The crest was introduced by Albrekt of Mecklenburg in 1365.